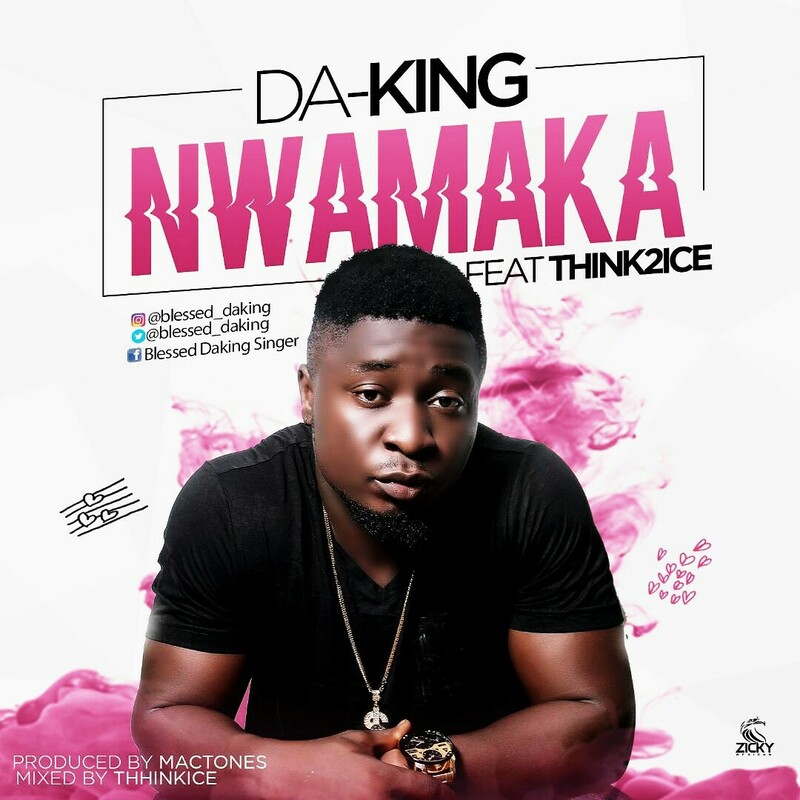 Not long Ago Da-King Dropped a hit track titled “Madam Abeg” featuring Slow Dog. 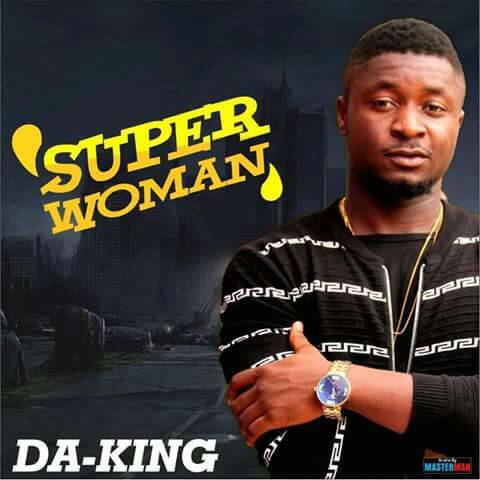 He stormed the studio again with this love tune titled “Super Woman”. he also assured that the Video of this hit track is 98% ready. Cop and Enjoy as the video drops sooner.